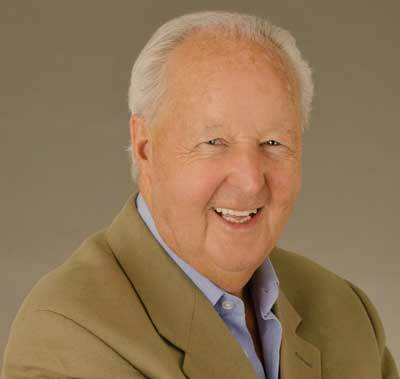 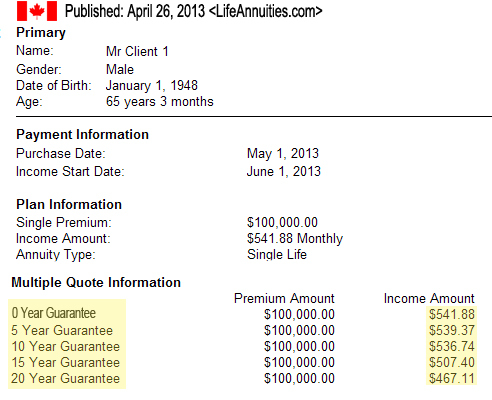 Comparing annuity rates in Canada and the U.S. 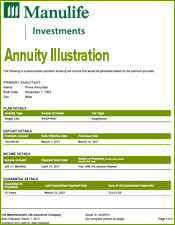 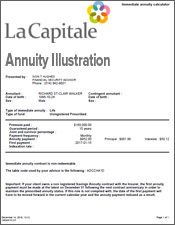 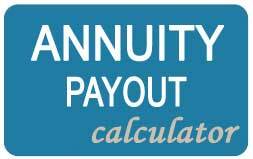 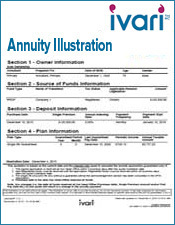 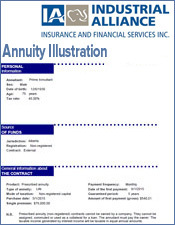 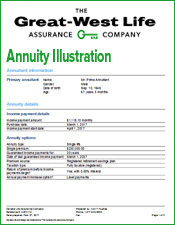 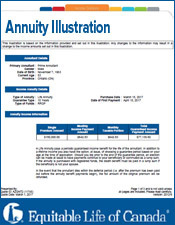 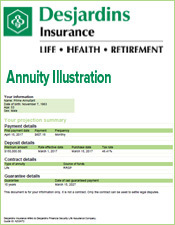 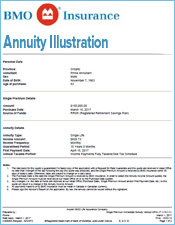 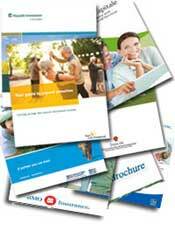 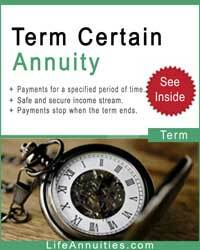 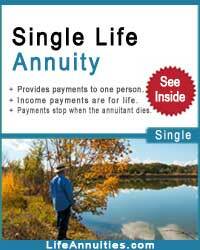 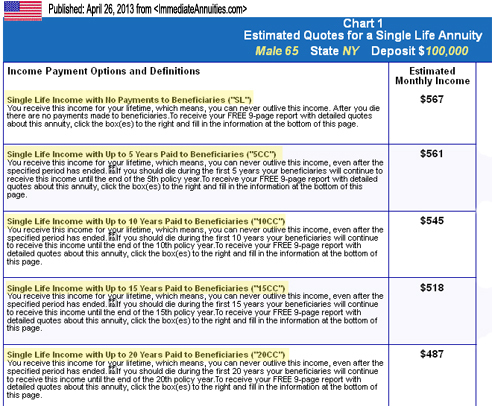 The annuity payments in the Canada tables, are the incomes you would receive today. 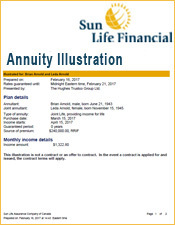 You will see that there is not a great deal of difference, if any between these Canadian and American annuity incomes which follow. 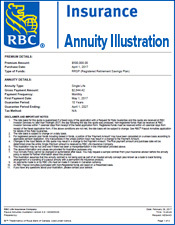 As Americans cannot buy annuities in Canada and Canadians cannot buy US annuities, these tables reflect the same general economic climate. 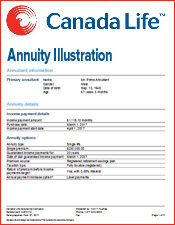 While the annuity rates quoted above for Canada are actual income figures, the following annuity income for the US are only estimates. 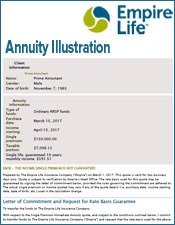 We are using figures compiled for a Canadian client while the American annuity incomes are projections to compare incomes for various annuity income periods. 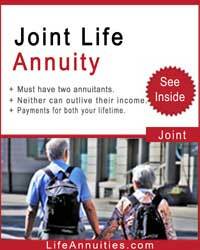 Yes and no, due to the difference in the contracts. 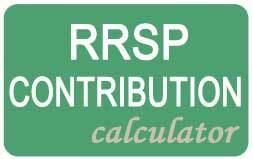 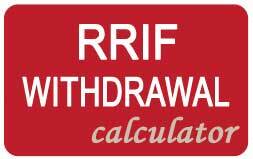 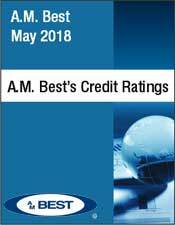 What remains constant overall is your need to protect your capital and have a guaranteed income that does not fluctuate with the stock market and/or interest rates.